Soothing! Inspirational! Detailed! Calming! 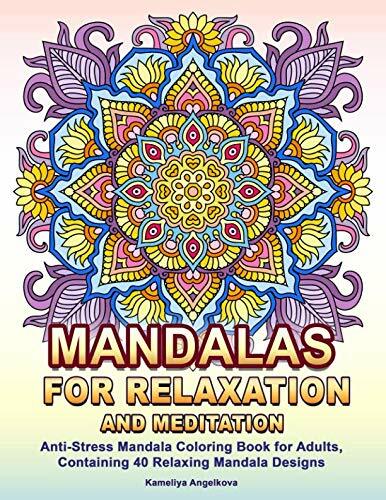 A soothing coloring book for stress-relief and creative meditation! Contains 40 large, mostly square in shape, unique, beautiful, intricate, and detailed mandala designs, based on floral, abstract and geometrical elements to color with pleasure! Designed to keep you entertained, inspired, relaxed, and in peace with the Universe! Designed to keep you inspired, relaxed, mindful and positive! A great and a unique gift for a beloved person! Not too simple and not too complex! Great for adults, kids and teenagers! Ideal for intermediate and advanced level colorists! Professionally illustrated designs – all – 100% original artwork!